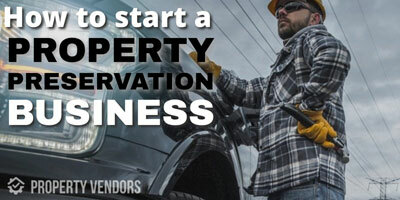 The property preservation business provides many lucrative opportunities, whether you are investing in foreclosures to resell or working with other entities to maintain or restore properties for sale. 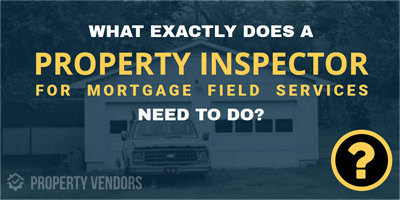 It's up to a homeowner or a bank that repossesses a home to maintain the property. A bank is likely to put the home on the market faster, which is a central theme to marketing for property preservation businesses. 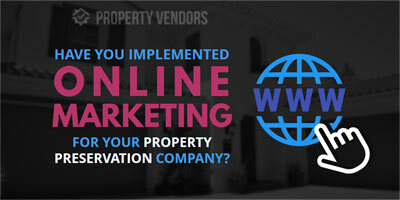 Here are ways to enhance your online marketing efforts. When a homeowner defaults on their mortgage after several months, the original lender may repossess the home as a foreclosure or real estate owned (REO) home. If the homeowner has invested in Federal Housing Association (FHA) insured mortgage, they can get paid by HUD, which then takes ownership of the home. Without this insurance, the bank will claim ownership. Both banks and HUD typically outsource to AMCs to clean, transform and maintain the property. These services can be broken down into more descriptive details, such as swimming pool maintenance, lock replacing and waste removal. List all your services that your firm is capable of delivering, along with images that present a clearer picture on your website. Keywords and textual content are what fuel search engine optimization (SEO) that alerts Google what your business is about. In order to stand out from competitors, include local geographic locations as part of your SEO strategy, along with words that describe your niche services. Make sure your business is listed in local search directories. SEO is an effective tool for lowering marketing costs, but it takes time for your content to appear in search engines. A faster way to reach your target market is to buy pay-per-click (PPC) ads through display networks such as Google AdWords or similar platforms on social media sites like Facebook or LinkedIn. You may have to experiment with headings and keywords until you develop leads, but you'll at least immediately get your ads in front of many target viewers. You can also develop leads through active engagement on social media. 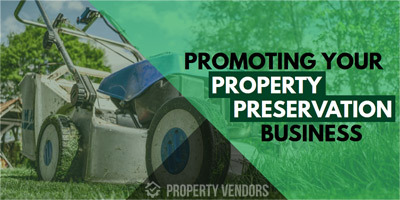 Online marketing for property preservation businesses requires careful use of keywords, elaborate storytelling about your services and eye-catching images on your site that can be shared through social media. Use call-to-action statements to direct leads to deeper content or your contact page. For best results, make videos that demonstrate your services, showing before and after visuals.